FREE COPY WHEN YOU BUY A 2018 TATTOO POLO SHIRT and 2018 T/SHIRT. 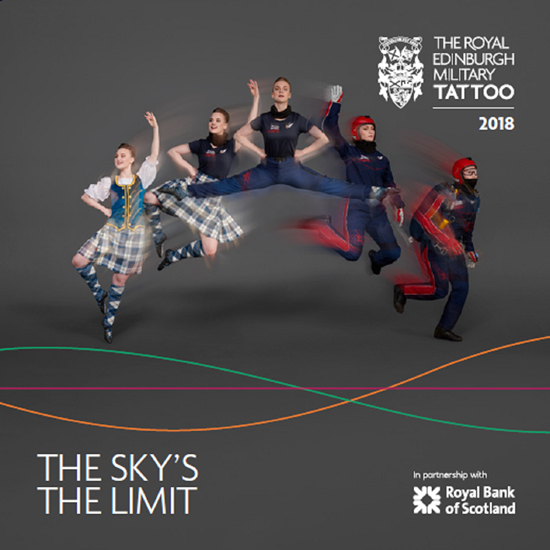 Full-colour 72-page collector's souvenir programme for The 2018 Royal Edinburgh Military Tattoo. Packed full of photographs and information about the acts who are performing in the 2018 Tattoo, together with a running order and a full listing of the music featured in the performance. Also included as part of the 2018 Gfit Set.